The External Affairs Ministry said India continued to closely monitor the situation arising out of the mass detention. Eight of the individuals who ran this racket have been arrested and are either Indian citizen or Indian American. The Indian Embassy here has made an aggressive effort to reach out to these students and, with the help of the community leaders, is providing them with legal help. Eminent Indian-Americans and some media outlets have also questioned the modus operandi of the US government in the detention of Indians in the "pay-and-stay" university visa scam, saying "trapping of innocent students" is a "crime, illegal and immoral". "International students are a valuable asset to our universities and our economy and enrich our communities through sharing their diverse perspectives, skills, and experiences," it said, acknowledging that Indian students not only bring in about USD 6 billion per annum but also become instrumental in creation of thousands of jobs in the US. Overseas Friends of BJO USA, in a statement, said that it was shocked to learn that 129 students of Indian-origin were arrested by the ICE, with about 600 students' fate in jeopardy. 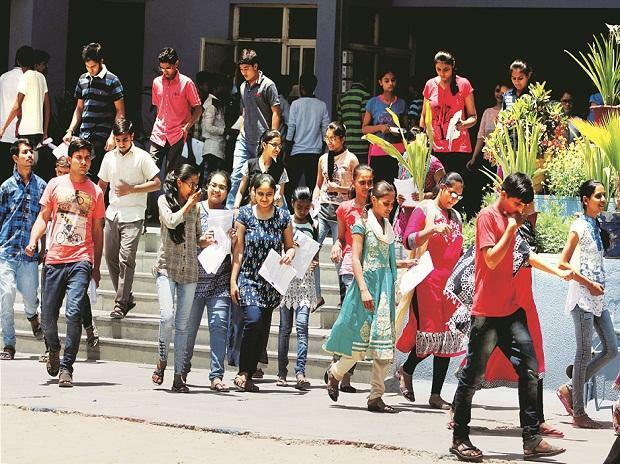 The association has advised other students not to fall into the trap and instead work hard and get OPT/CPT from reputed universities as per the normal guide lines.